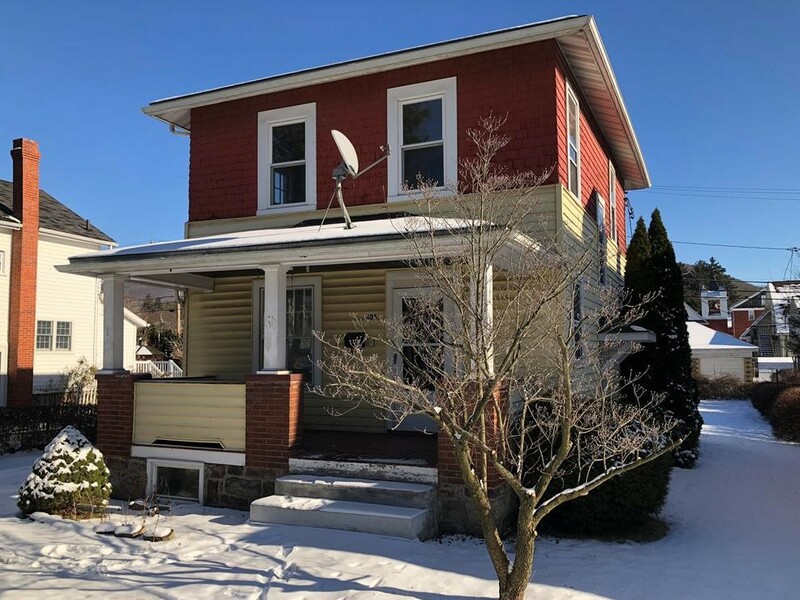 405 East Logan Avenue is a large 3 bedroom home for sale in Altoona, PA. This Blair County home is situated on a 50X120 lot and features a 2 car detached garage. 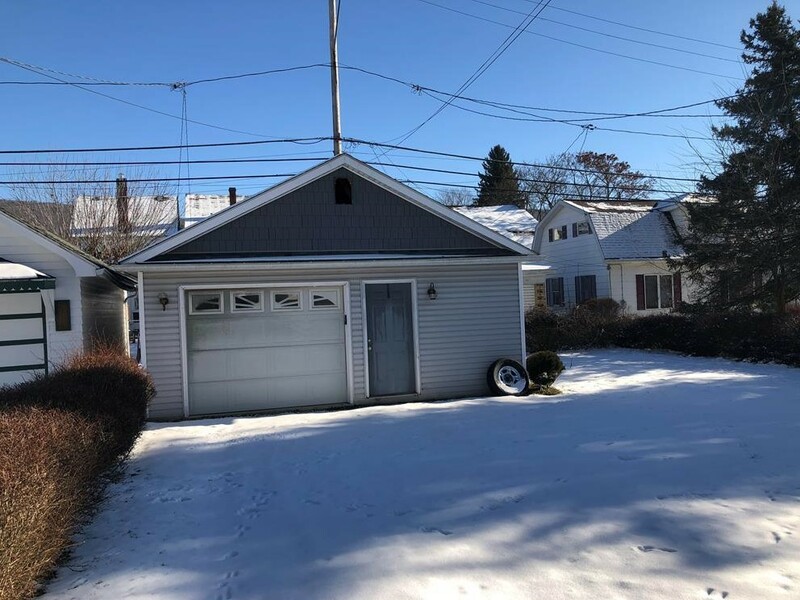 This East End area home is in a great location and has much to offer! The living room is spacious, bright and is just waiting for you to add your personal touches. 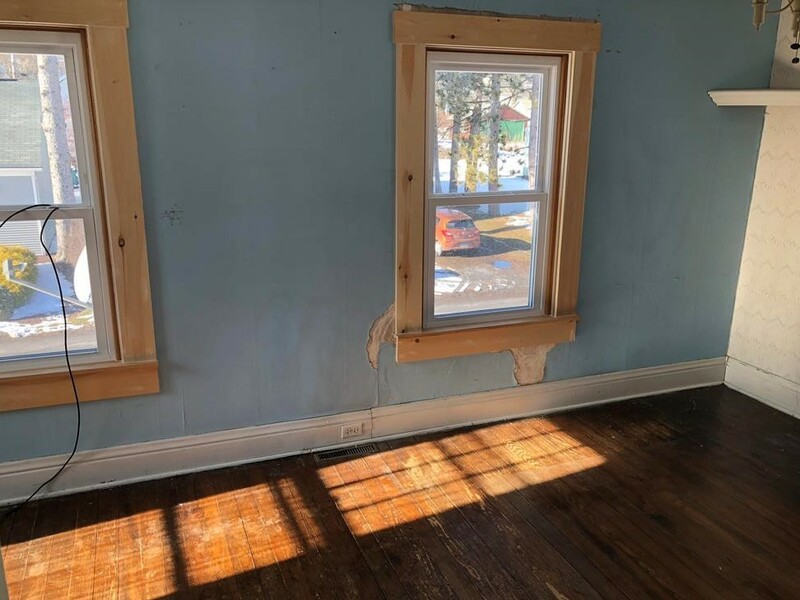 This room has beautiful hardwood flooring. This kitchen is bright and offers plenty of counter space for preparing meals and plenty of cabinet storage. 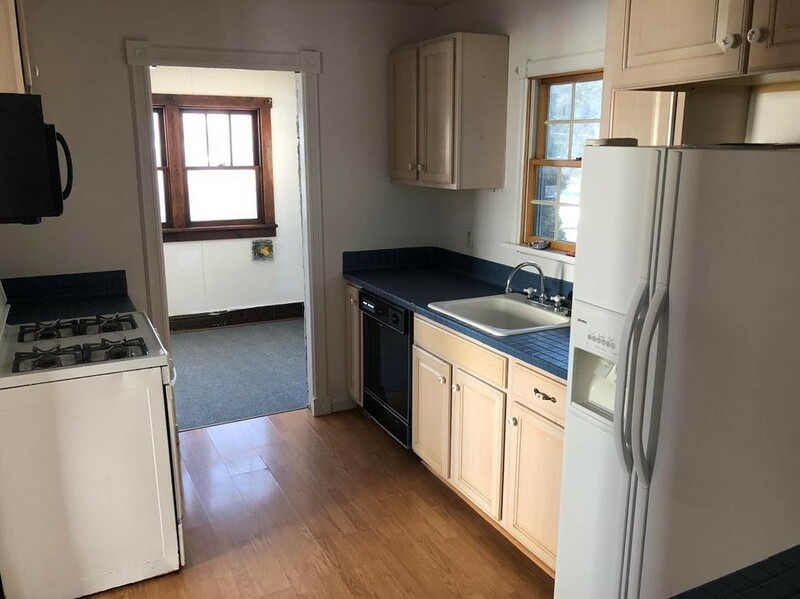 The range, refrigerator, and dishwasher are included. There is a formal dining room for enjoying your meals gathered around the table. 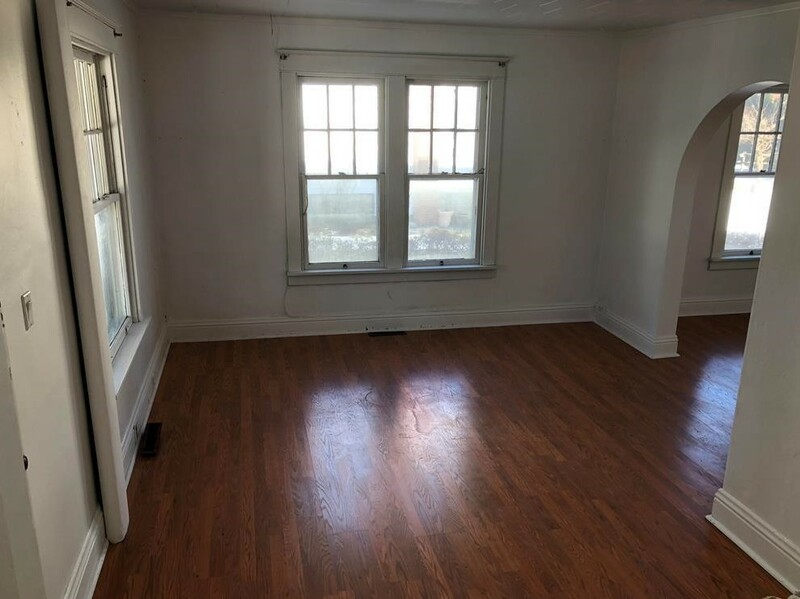 This room features hardwood flooring and is spacious. This home offers 3 bedrooms and 1 bathroom. 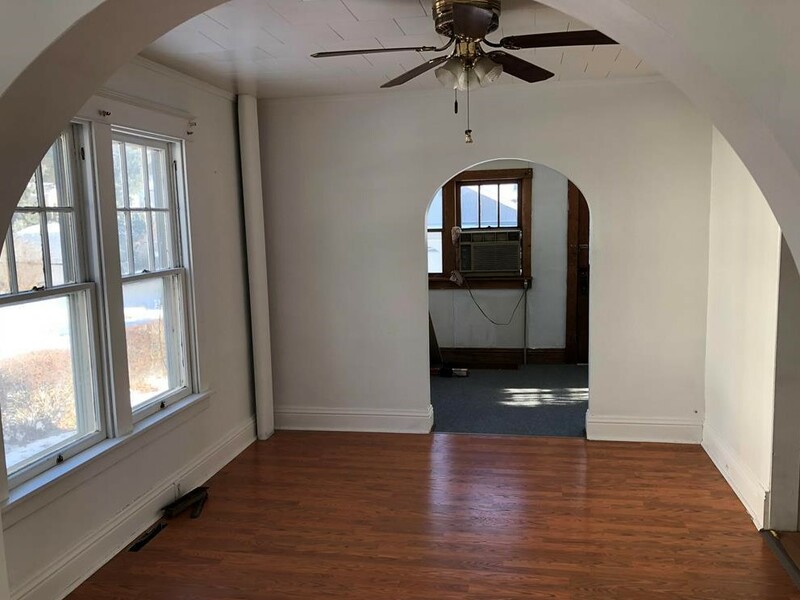 Each bedroom is decent in size and has hardwood floors. There is also a bonus room which would make a great home office or a kids play area. This 2 story vinyl and wood siding home has a large 2 car detached garage as well as off street parking. There is a large covered front porch for relaxing and enjoying the warm weather. 405 East Logan is a spacious home that has much potential and is just minutes from shopping, restaurants and I99. Call Scott Weyer 814-935-5530 to set up an appointment.